APM was honored to be recognized at the 18th Annual Zero Injury Safety Awards (ZISA) Gala held in Washington D.C. at the National Building Museum in November. The ZISA Gala, organized by the National Maintenance Agreements Policy Committee (NMAPC), is the most prestigious safety award program in the construction industry. 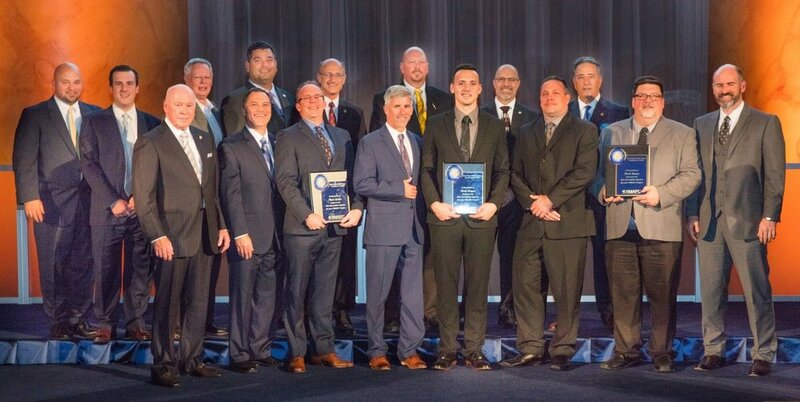 The award event was established to recognize contractors, industrial businesses owners and/or their clients who have achieved the NMAPC Zero Injury Standards on project jobsites. These standards include having a written company safety program that includes management-level commitment to a Zero Injury philosophy, as well as zero OSHA recordable injuries. These awards have become synonymous with the highest achievement in industrial safety. This year, APM was presented with a Certificate of Merit, awarded for projects ranging between 50,000 to 199,999 workhours with Zero Recordable Injuries, for the 52, 957 hours logged on the RM Schafer Generating Station project in Wheatfield, Indiana. APM gives proud kudos to the team executing on this project who worked effortlessly to deliver a safe job which made this distinction possible! Far better than the award is the knowledge that our employees went home safe and healthy, with pride for their teamwork and excellent delivery. Our committed craftspeople make our APM Family shine. Thank YOU! 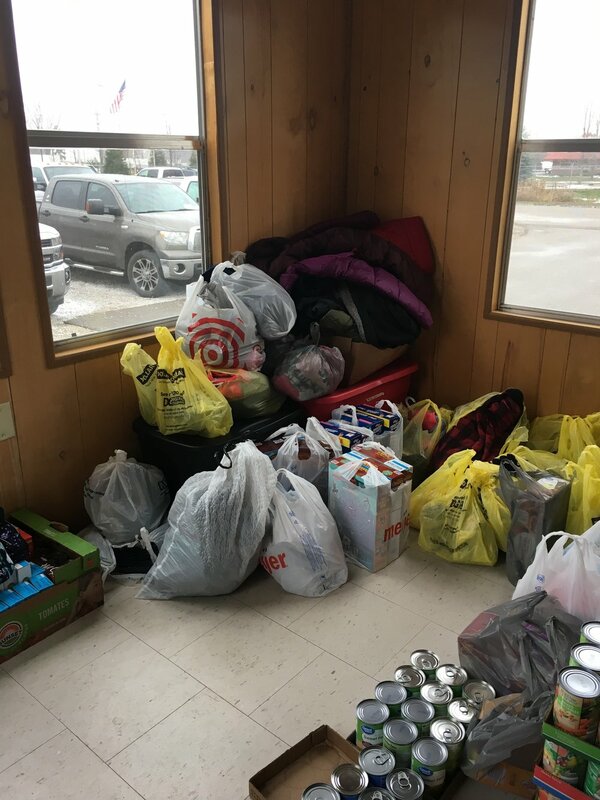 Beyond performing highly as one of the top outage jobs for the region, superintendents Kenny Kennard, Brett Kennard, Jesse Carpenter and Pat McGinnis at Consumers Energy Zeeland station, decided to hold a food drive to give back to needy families in the spirit of the holidays. 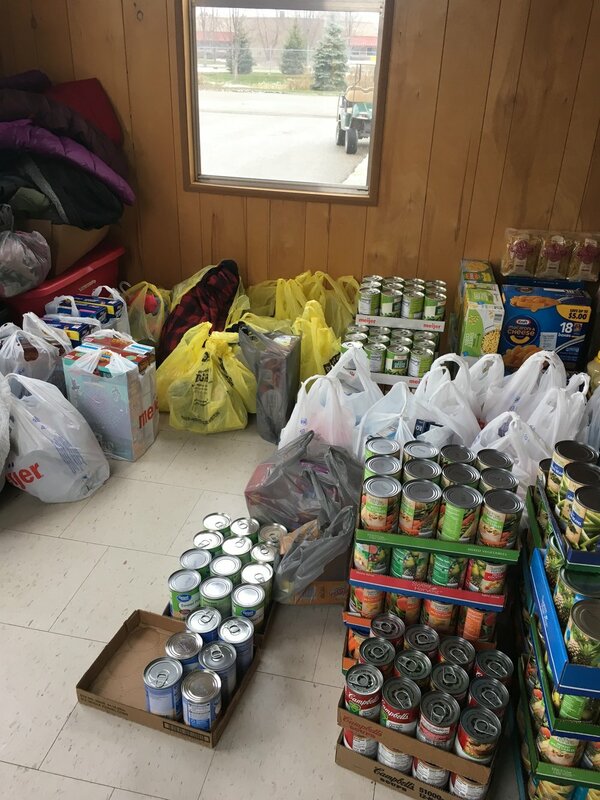 While working on a triple major 2x &FA and a D-11, they collected food for Thanksgiving meals for families in need, as well as coats to combat against the harsh temperatures this time of year in Michigan. This display of community outreach is why APM is so often referred to as a family. We give a very special hats off to the North region for this effort, and we wish you and your family a warm and happy Thanksgiving holiday! In this video (~ 3 minutes) I discuss the need for FOCUS & CHANGE….